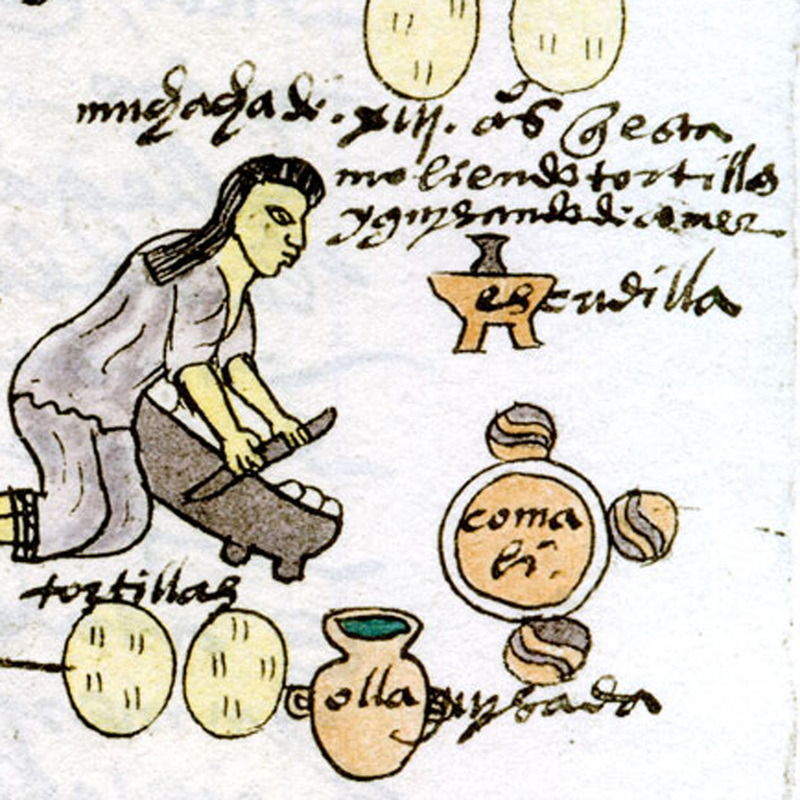 Dive into the world of nixtamalization, a chemical process that allowed the Mesoamerican empires to thrive and tacos to taste good. When you bite into a taco, quesadilla, or anything else involving a traditionally made corn tortilla, your taste buds get to experience the results of an ancient chemical process called nixtamalization. The technique dates to around 1500 BCE and involves cooking corn kernels with an alkaline substance, like lime or wood ash, which makes the dough softer, tastier, and much more nutritious. Only in the 20th century did scientists figure out the secret of nixtamalization—the process releases niacin, one of the essential B vitamins. Our guest, archaeologist and nixtamalization expert Rachel Briggs, says that the historical chemical process transformed corn from a regular food into a viable dietary staple, one that cultures around the world continue to rely on for many of their calories. Without nixtamalization Mesoamerican civilizations like the Maya and the Aztec would not have survived, let alone flourished. Benjamin Miller and Christina Martinez are the only chefs in Philadelphia making their tortillas from scratch. Our associate producer, Rigoberto Hernandez, visited the couple at their traditional Mexican restaurant in South Philadelphia to find out why they’re so dedicated to handmade tortillas—and to see the nixtamalization process in action. And check out this video we made! Music courtesy of the Audio Network. Special thanks to Benjamin Miller, Christina Martinez, Tom Culton, The Free Library of Philadelphia’s Culinary Literacy Center, and Joel Tannenbaum’s food history class at Community College of Philadelphia.